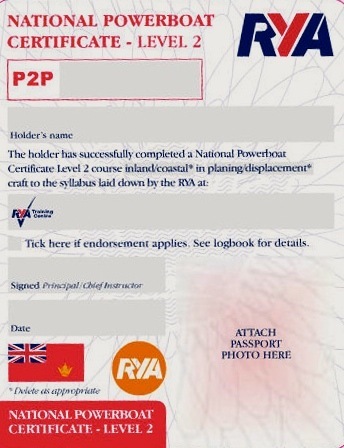 We are a Royal Yachting Association registered training centre offering both RYA Powerboat Levels 1 and 2 together with Safety Boat Courses. This three-day course provides the skills and background knowledge needed to drive a powerboat and is the basis of the International Certificate of Competence. The course includes close quarters handling, high speed manoeuvres, man overboard recovery and collision regulations. It is is an inland course and your certificate will be endorsed accordingly. 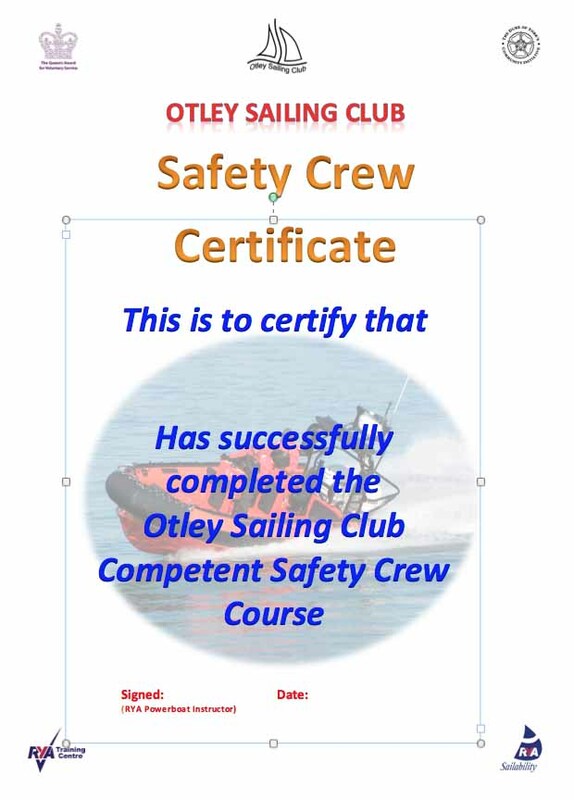 This course for is intended to provide safety training to those club members who wish to assist club safety boat drivers in providing safety cover. 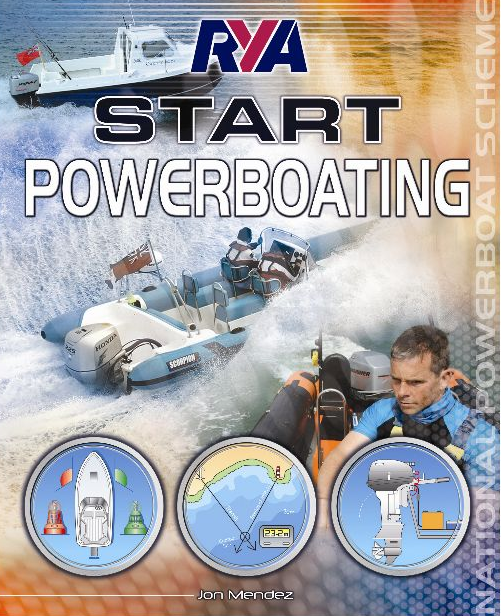 This one day course has been designed by the club and is aimed at those members who, whilst not being qualified RYA Level 2 powerboat drivers, want to be able to confidently crew the club’s safety boats (for example during Sunday Youth Club Sessions). An OSC certificate of completion will be awarded at the conclusion of the course.